I started 2011 out with a self-imposed assignment to blog every day. I had been pretty irregular with my own blogging, which completely goes against my own advice. I figured if I blogged every single day for a year, the habit would become well-formed and I could then back down to once or twice a week without even breaking a sweat. To the people who said, "How will you ever do it? You don't have that much time, Jessi," I answered that I would be able to post quickies some days. 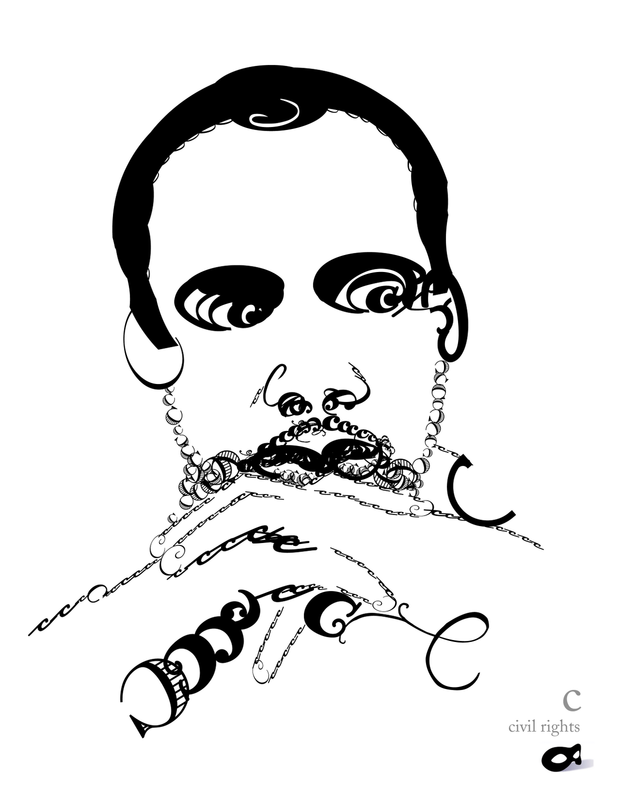 I wouldn't have to take time for every single post, thoughtfully writing insights and creating original illustrations. I made note of my analytics before I began so that I could track my progress, weighing-in my blogging muscles periodically. On average, during the month of January, my blog visits doubled. Comments began to appear where there had been none. Daily blogging was definitely boosting buzz. There was just one problem, though. I wasn't actually doing it every day. Right from the starting line, I had trouble with it. I hadn't done work ahead of time and created a lot of posts - I wanted to do it as honestly and real-time as possible. Some days it was no problem, but other days found me wrapped up in life and work more than allowed for the hour or two it sometimes took to blog. I missed days. My Klout score actually went up and down, reflecting this. The main flaw in my thinking lied with the "quickie" posts. When it came right to it, I couldn't do it. A quick sentence or two or three seemed no different than a tweet to me. Why would I waste a good blog page and readers' valuable time on a quick albeit insightful post? Why make someone click a link just to read what could be said in a status or a tweet? It didn't sit right with me, so I never did it. For a while I thought I would catch up but before I knew it, I wasn't just skipping a day here and there. The idea that I was behind stopped me from posting out-of-time, creating a growing snowball of white blog space. It's February 19 and my experiment is failing so I'm stopping it before it becomes #epicfailure. I'm not about to wait until December to admit that I'm not going to blog every day in 2011. It's not worth my time and it's not worth my readers' time. So, I'm going back to thoughtful posts without quickies, but with a strategy change. This time I am going to be my own client. Once a week, more if something timely happens that needs commentary, my blogs will consistently appear. Oh, and I've added an email subscription button, to make life even easier for you, dear reader. Now, go fail at something. It's fun! I excitedly went to Stella Artois' Facebook page to watch a behind-the-scenes teaser for the "Crying Jean" commercial that will air during the Super Bowl. 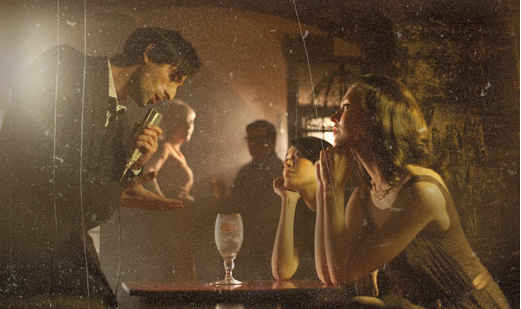 It stars Adrien Brody, who I love, and is all smoky-beatnik-jazzy-moody, so I just had to see. 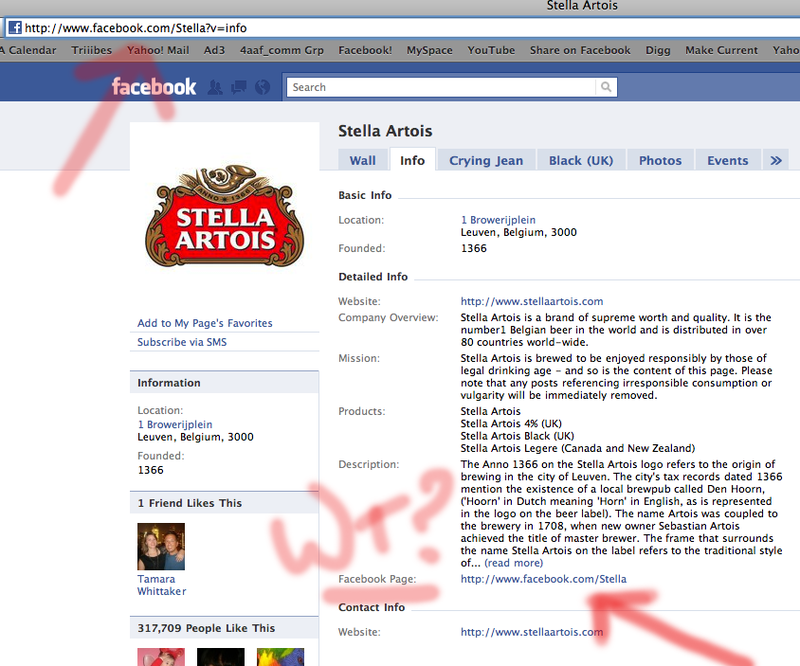 While on the topic of Stella Artois, I wondered about the making of the brew itself, so I went to the "info" tab. Info tabs are much easier to find on business pages than on personal profiles lately. Facebook keeps moving stuff, coming up with new stuff, giving away our personal stuff, and stuff. Sometimes it's a great improvement - other times I just get confused. For some reason, on the info tab, Facebook has created a section to list the url of your ... Facebook page? Yep. WTH? Why on earth would anyone need that right there, when they are already on the page itself? I think I just have to get used to not having every mystery solved when it comes to Facebook. Live comfortably in uncertainty, very Zen. Facebook is teaching Zen lessons. Nice.